The Mobile Dev + Test conference program is designed to help developers and app development teams, at every experience level, stay on top of the latest innovations and challenges in mobile and Android. Learn from both experts in Android development such as Luke Wallace and Ken Kousen, as well as peers and discover tips and tricks to help you stay ahead of the game, hone your skills, and solve existing problems. Join Luke Wallace and other Android developers Friday, April 22 for this interactive, half-day bonus session, Designing Apps for Android Devices. Exchange ideas and experiences with other Android developers and designers, learn design principles that guide the Android team within Google itself, and explore the unique challenges facing Android development and design. 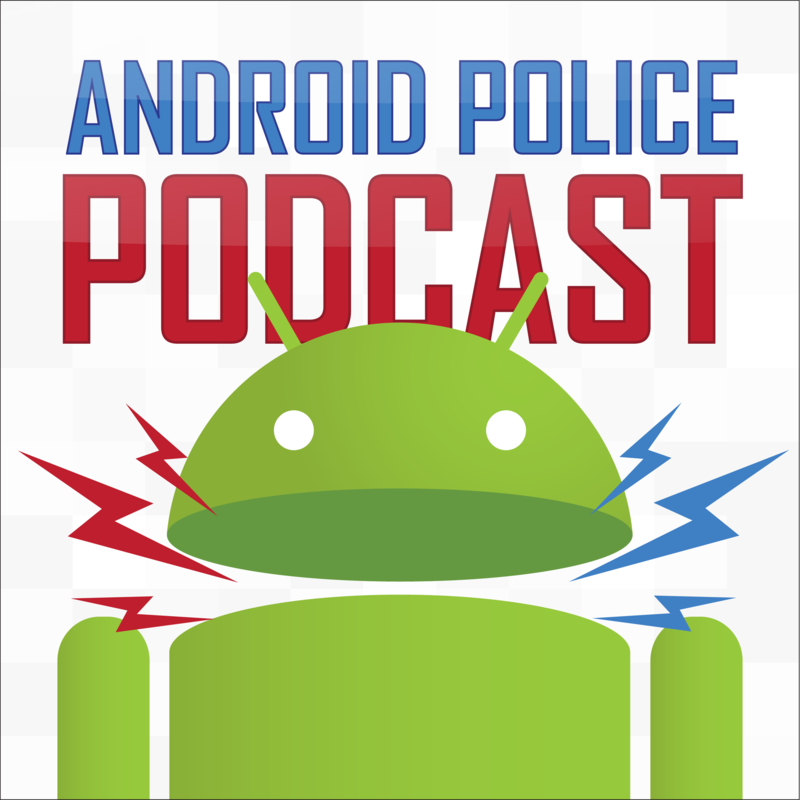 This week's Android Police Podcast is sponsored by the Mobile Dev + Test conference!